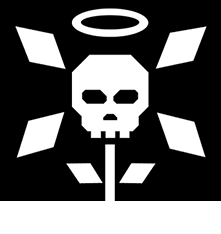 Die, die, jump, die - climb the mountain and hunt the demons. 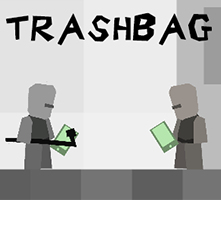 Journey through a sharp, minimalist, ever-changing world - grab hold of crumbling mountainside, swipe higher and higher. Be broken by the Birds, consumed by the Teeth and digested by the Plants. 'Spread color. Spread joy. Thrill to the emergence of strange new creatures. And burn them all to ashes.' 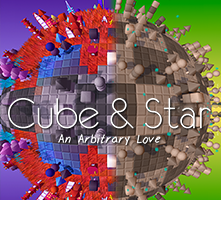 Intel LevelUp Best "Other" Game 2013 and IndieCade 2013 Finalist, Cube & Star: An Arbitrary Love is a game about the joy of exploration - the joy of... aimless but mindful wandering. The tap-style physics-driven thinly-veiled-visual-metaphor for touch devices in beautiful, liver-crushing 3D. 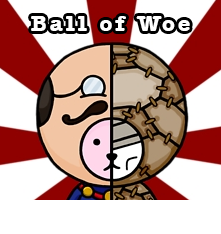 Pick the ball you wish to liberate, pick a power by which you will make your godly presence known, and get your sphere on! The City is choking on a quickly rising-sea of yesterday's phones. Electronics cluster in the streets. Wasters endlessly generate trash. Take your tyre-iron and cleanse the world: Destroy the trash, and use it to turn the tables on the wasters. A thick phone to the face will swiftly put an end to the cycle. More Information The thoughts of a billion people have rolled into a colossal, invisible wave of static. You have been cursed with the ability to hear this static. 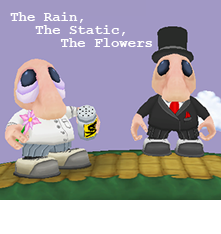 Sedate the people broadcasting these dark thoughts with colorful flowers... while you work on a slightly more permanent silence solution. 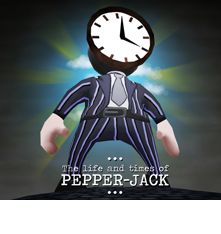 is a finite-running game in which you control 'Pepper Jack' - endlessly pursued by the passing of Time, undertaking the grand pursuit of collecting Life Experiences while avoiding pointless Distractions.